Every bedroom deserves a bedside table stocked with essentials that make bedtime simpler and falling off to sleep easier. But is it as simple as it sounds? If you excel at being lazy and dozing off to sleep as soon as you reach home, chances are you usually wake up with smudged makeup or a surprise pimple. 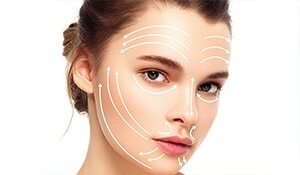 That’s your skin telling you to be more organized. So here we are with a minimal bedside table beauty essential list that will make life easier and your skin glow. After a tiring day or partying too hard you will be tempted to skip an important skin care routine called removing your makeup. For days like these a makeup remover and cotton will come handy and does not require any efforts. Look for an effective remover that will leave no trace of makeup on your skin, we trust the Lakme Absolute Bi-Phased Make-up Remover. 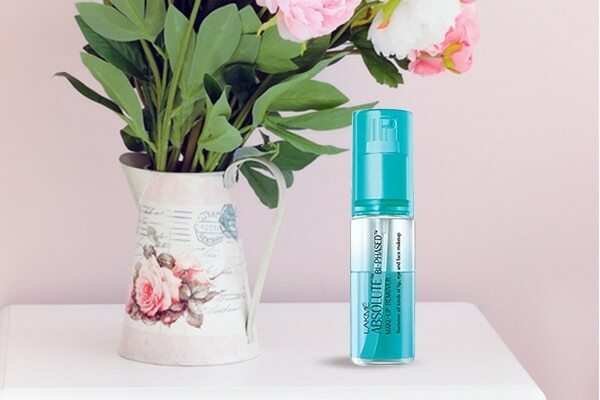 Its oil and water formula removes the heaviest of makeup with ease. Moisturising is a key step even if when the climate is humid. Constant exposure to air conditioners makes our skin dry and takes away all its natural oils. Night time is the best time to supply the nourishment back to your skin that gets lost during the day. A deep nourishing formula such as the Dove Rich Nourishment Cream makes skin smooth and soft without feeling greasy. Do you often go to bed, get nicely tucked in start reading a book or watch a movie and then suddenly remember you forgot to apply your night cream. Well we’ve been there so many times! The solution is to keep your night cream at a hands distance, this way you will never forget or miss out on getting the most out of your Ponds Gold Radiance Youthful Night Cream. Your lips get the maximum rest at night, when it is not covered with lipstick or food. This makes it a good time to give your lips the love they deserve. Other than your handbag, keeping a lip balm on your bedside table will also be beneficial. 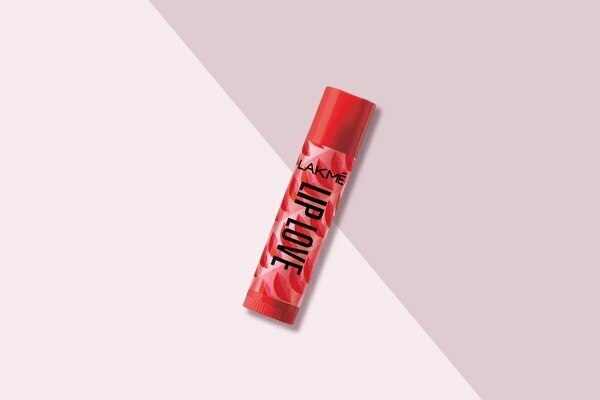 The Lakme Lip Love Chapstick keep lips nourished for a long time, so you wake up with soft and plump lips. 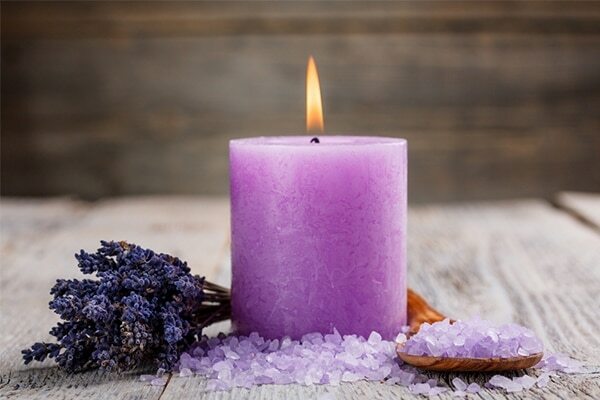 Not a beauty essential but having a scented candle such as lavender by your bedside induces better sleep and therefore good skin! If you want to make the room cosy or romantic these candles always come handy.